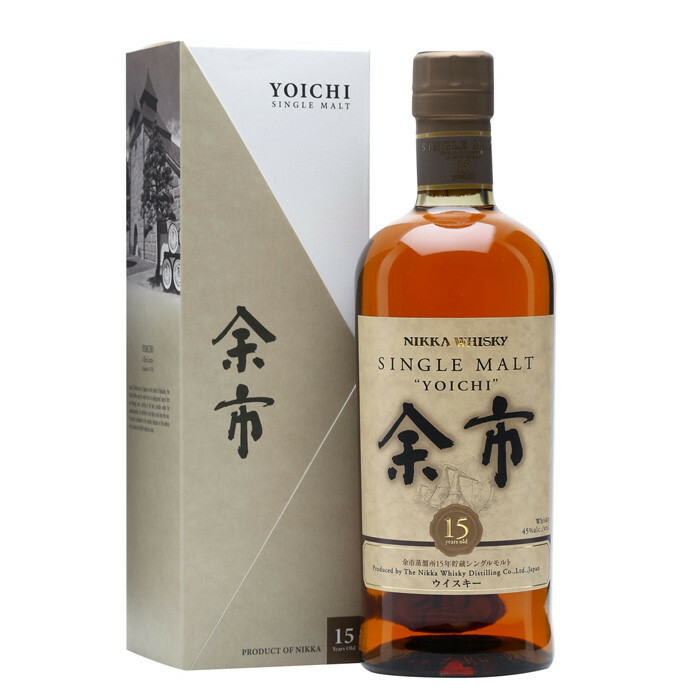 Probably the best affordable Japanese single-malt, and this Yoichi is so impressive (refinement, balance, complexity, length, etc..) that it can be compared to the best Scottish Malts & distilleries. To discover once you tried many different whiskies in order to be able to understand how this is a stunning whisky. Also it is medium-peated & softly smoky, with the distinct plum/sandal wood that is the Japanese trademark.